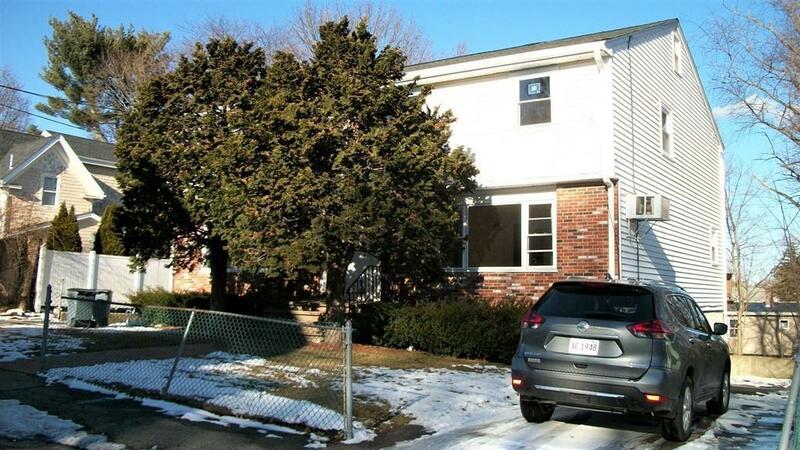 Beautiful, completely updated Duplex apartment situated in a convenient West Quincy location on the East Milton line near public transportation or hop right on the highway into Boston and the South Shore! 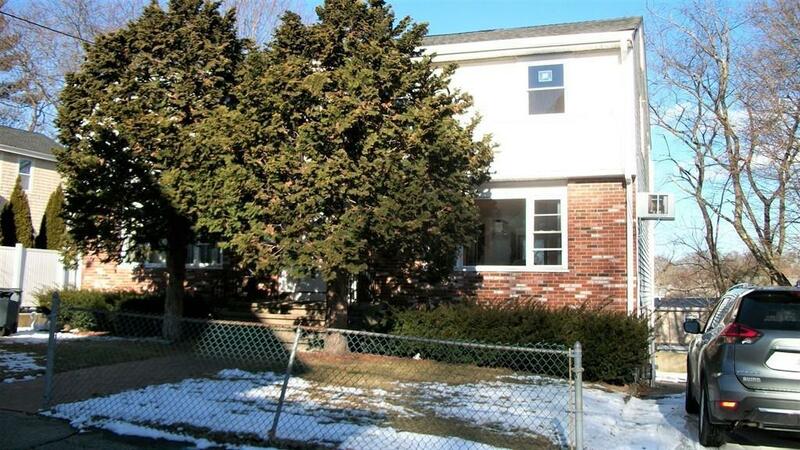 This modern apartment offers 5 rooms, 3 bedrooms, 1 full bath, a finished basement (could be 4th bdrm. 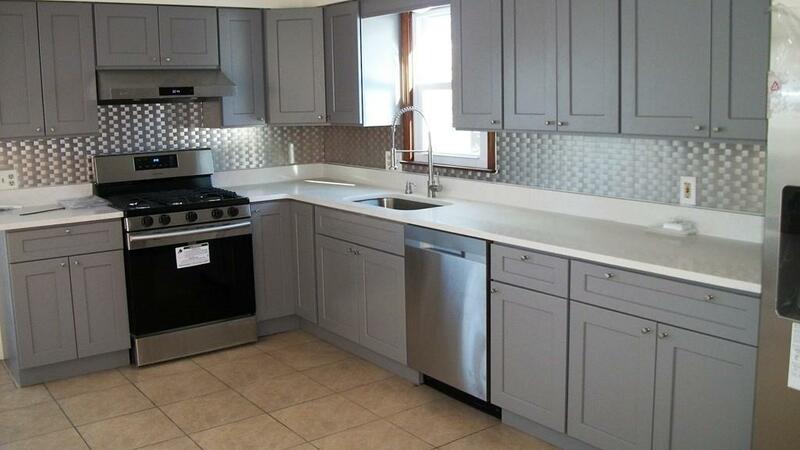 or office space), washer/dryer for Tenant's use, central air, gas heat and hardwood flooring. There are 2 garage parking spaces and 2 off-street parking spaces. The updated kitchen has a refrigerator, gas stove, dishwasher and disposal. No smoking. Cats okay, no dogs allowed. 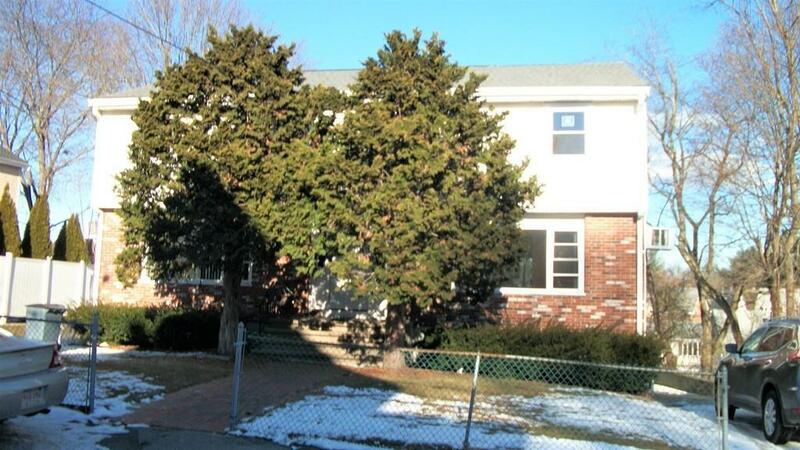 Close to East Milton Square, many restaurants, shopping, Granite Links and Furnace Brook Golf Courses, Quarry Hills, Blue Hills, public schools, parks and more! Tenants must have good credit and references, no exceptions. First month's rent, last month's rent and 1 full month security deposit ($2,500.) required before move in. Tenants to pay all utilities and a 1 month rental listing fee to listing agent. Listing courtesy of Gus Confalone of Century 21 Annex Realty. Disclosures Tenant To Pay Water Hot Water And Sewer. Listing provided courtesy of Gus Confalone of Century 21 Annex Realty.